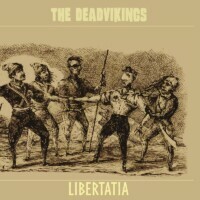 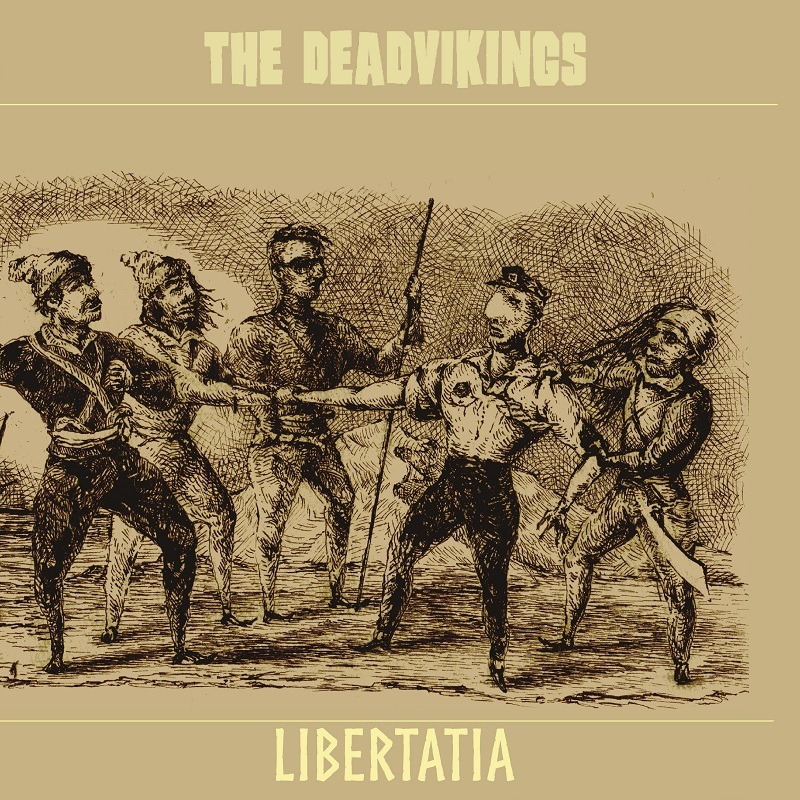 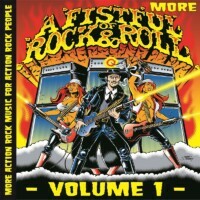 The Deadvikings are a high energy rock ‘n’ roll band formed in Kobe, Japan in 2007. 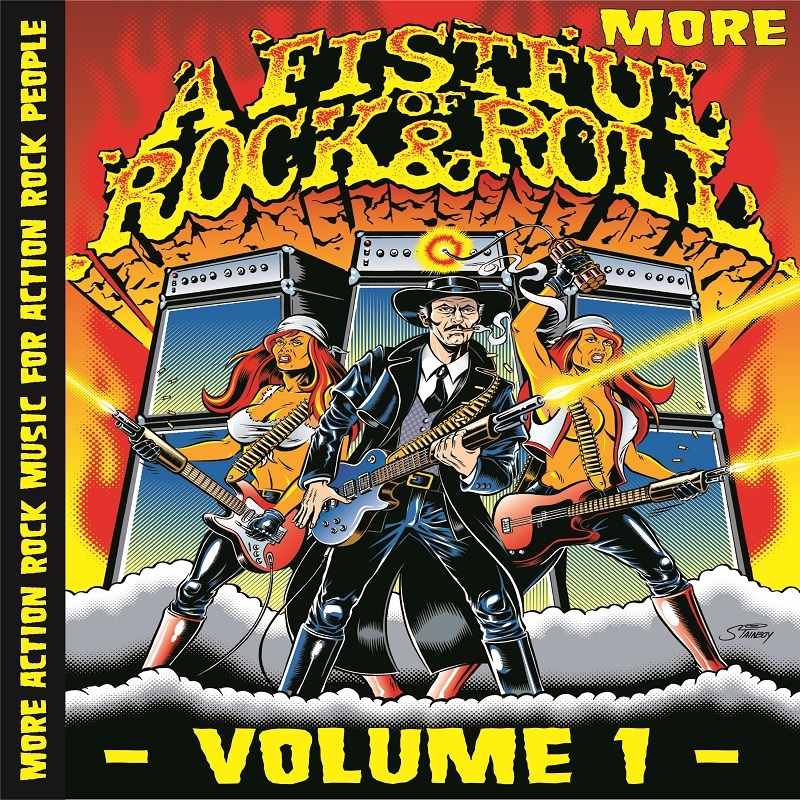 They play straight up punchy rock ‘n’ roll with an eclectic mix of late sixties proto-punk, seventies early hard rock/metal and classic rock ‘n’ roll. 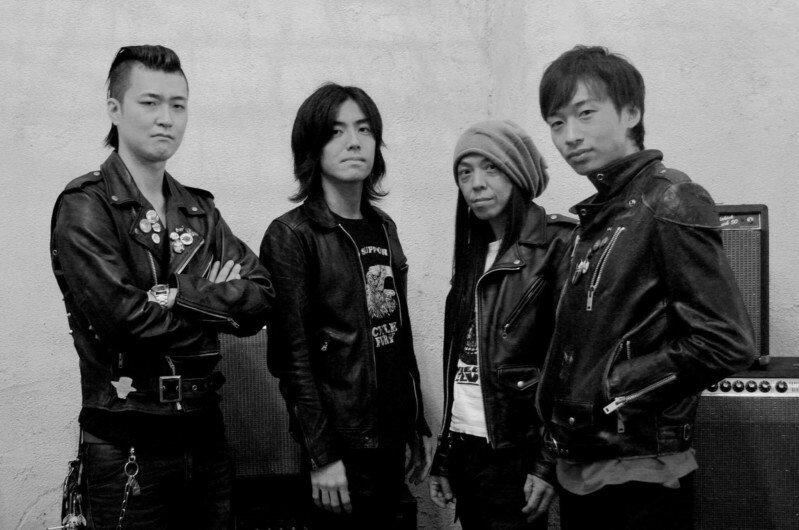 They have played all over their native Japan, as well as China, France, Germany, Belgium, and Italy.